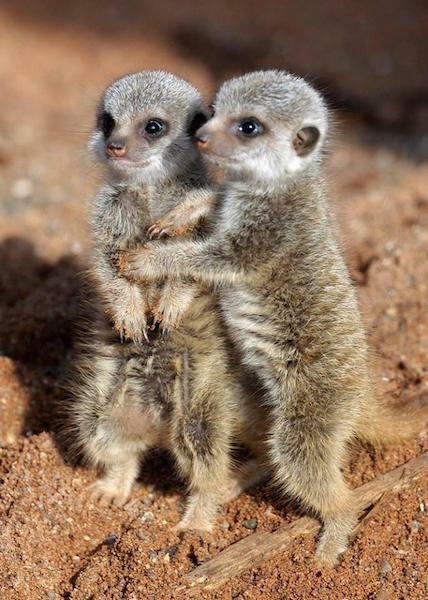 Baby meerkats are called pups. Their eyes have a clear, protective membrane, that shields them from dirt while digging. Their ears are close tighly to keep dirt out. They can not survive in a group of less than four. ← Buy a Musical Instrument Day – BIG celebration! – NEW – MUSIC BOX App and 123 Kids Fun Baby Tunes SALE!! !